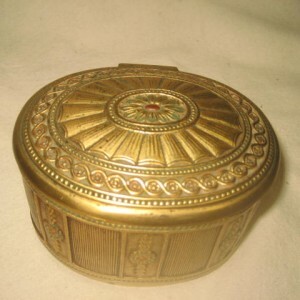 A Bronze Tiffany Ink Well in the Adam Pattern. 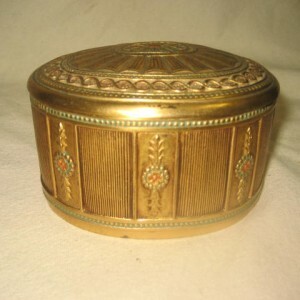 This one is in perfect condition and has enamel decoration . 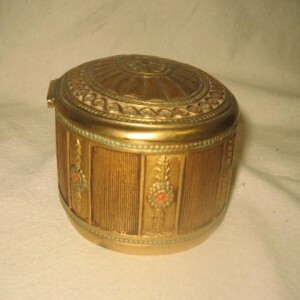 Measures 4.5 ” long x 3.5″ deep x 3″ tall. 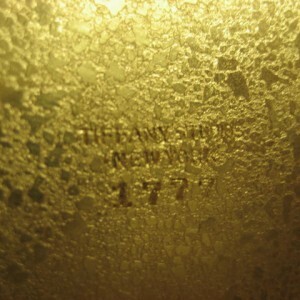 Properly signed “TIFFANY STUDIOS NEW YORK” #1777 Complete with orig. glass insert.